Join Elliott and his lovable lost alien friend as Spielberg's masterpiece E.T. 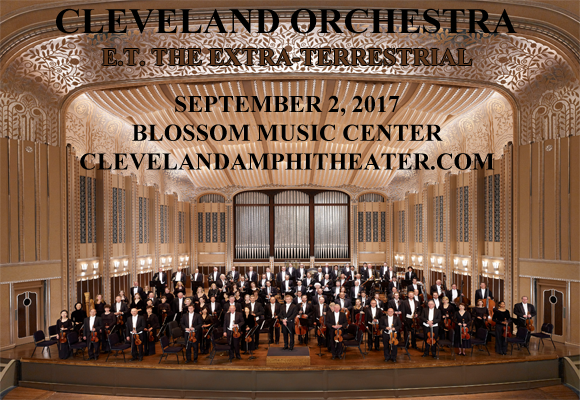 The Extra-Terrestrial comes to the big screen at Blossom Music Center on Saturday 2nd September 2017 for the second night in a row! This widely cherished film will be accompanied by the Cleveland Orchestra, conducted by Brett Mitchell, who will perform John Williams' seminal score live!